Android will be going to space thanks to NASA. Soon you will find Android on outer space thanks to NASA, no they wont be taking a Android devices to space to play Angry Birds Space ! 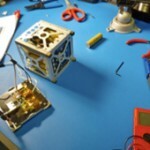 NASA is designing nano satellites which will run on Android Scientists at California’s Ames Research Center are usingAndroid OS, to power bona fide nanosatellites via its innovative PhoneSat project. 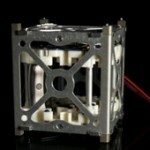 The satellites will be 4 inch in size and will be less than 4 pounds in weight. 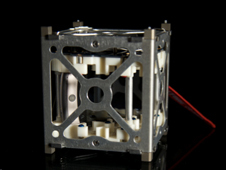 It will cost $3,500 per nano satellites. 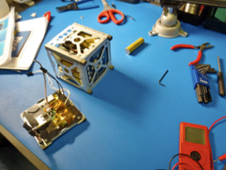 NASA’s prototype smartphone satellite, known as PhoneSat 1.0, is built around the Nexus One smartphone made by HTC Corp., running Google’s Android operating system. 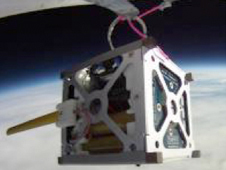 The Nexus One acts as the spacecraft onboard computer. 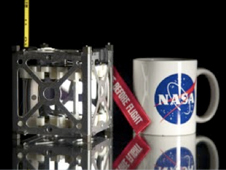 Sensors determine the orientation of the spacecraft while the smartphone’s camera can be used for Earth observations. Commercial-off-the-shelf parts include a watchdog circuit that monitors the systems and reboots the phone if it stops sending radio signals. 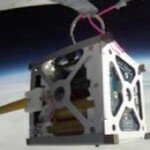 NASA’s PhoneSat 1.0 satellite has a basic mission goal–to stay alive in space for a short period of time, sending back digital imagery of Earth and space via its camera, while also sending back information about the satellite’s health. 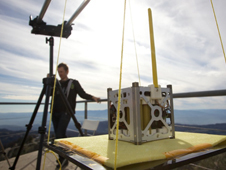 To prepare for such a mission, NASA has successfully tested PhoneSat 1.0 in various extreme environments, including thermal-vacuum chambers, vibration and shock tables, sub-orbital rocket flights and high-altitude balloons. 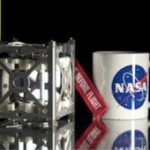 NASA’s PhoneSat 2.0 will equip a newer Nexus S smartphone made by Samsung Electronics running Google’s Android operating system to provide a faster core processor, avionics and gyroscopes. 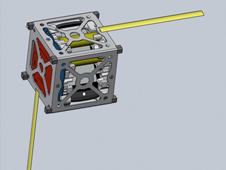 PhoneSat 2.0 also will supplement the capabilities of PhoneSat 1.0 by adding a two-way S-band radio to allow engineers to command the satellite from Earth, solar panels to enable longer-duration missions, and a GPS receiver. 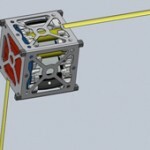 In addition, PhoneSat 2.0 will add magnetorquer coils – electro-magnets that interact with Earth’s magnetic field – and reaction wheels to actively control the satellite’s orientation in space. These is very impressive and innovating way of Android usage. Give your feedback in the comment and let me know what do you think about it?